When will be The Turner Prize next episode air date? Is The Turner Prize renewed or cancelled? Where to countdown The Turner Prize air dates? Is The Turner Prize worth watching? 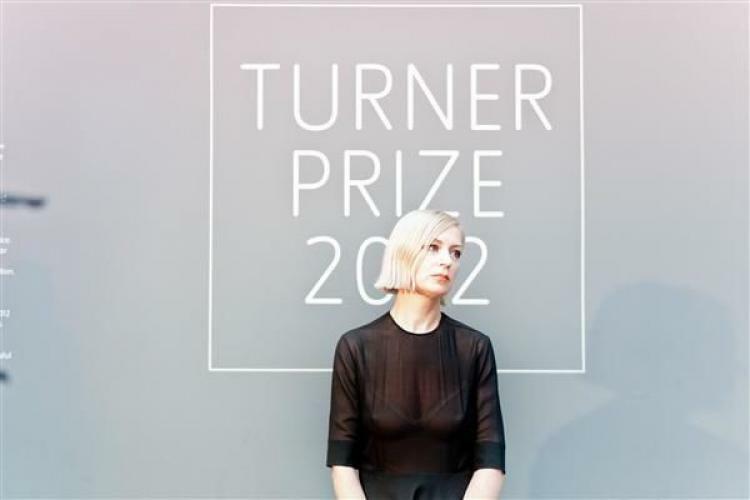 Since it was set up in 1984, The Turner Prize has become one of the best-known visual arts prizes. Each year, four artists are shortlisted, and the prize awarded for an outstanding exhibition or other presentation in the preceding year.The Turner Prize 2016 exhibition showcases the work of the four nominees: Michael Dean, Anthea Hamilton, Helen Marten and Josephine Pryde. The Turner Prize 2016 - one of the best known visual art prizes, celebrating British contemporary art. Live from Tate Britain. The Turner Prize next episode air date provides TVMaze for you. EpisoDate.com is your TV show guide to Countdown The Turner Prize Episode Air Dates and to stay in touch with The Turner Prize next episode Air Date and your others favorite TV Shows. Add the shows you like to a "Watchlist" and let the site take it from there.